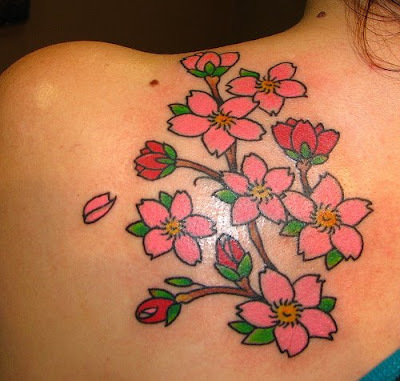 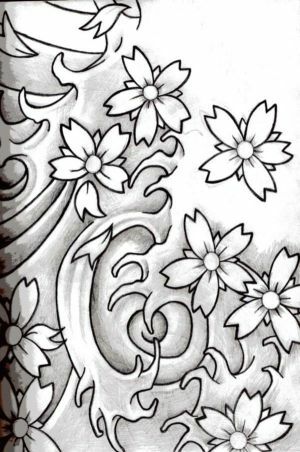 Cherry blossom tattoo. 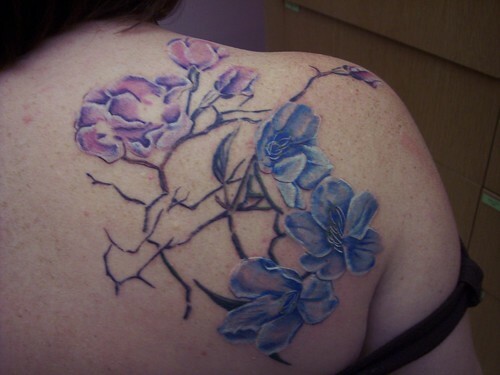 I like the simplicity of the colors. 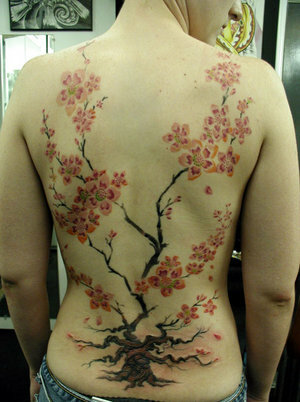 Cherry Blossom Tattoo. 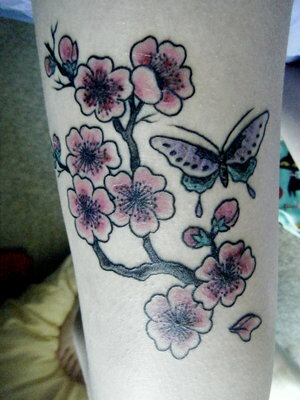 The newest tattoo added to the body.